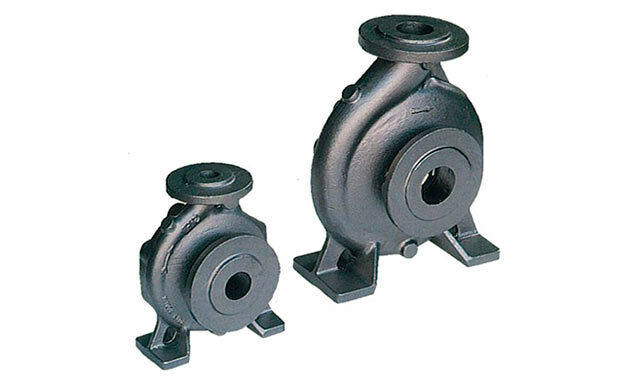 Fluid pumps increase fluid pressure, adding energy to the system and moving the fluid from a lower-pressure to a higher-pressure area. 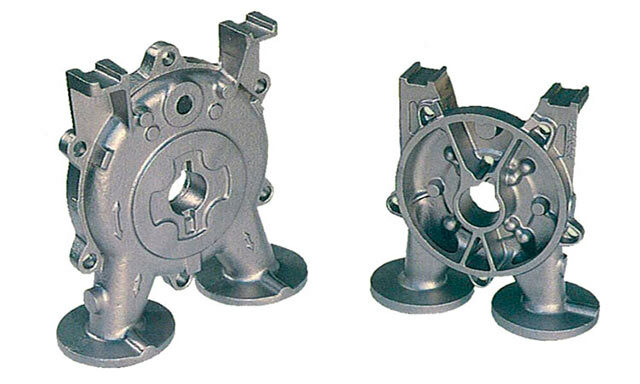 Castinox manufactures all types of fluid pump parts. Thanks to our extensive knowledge of metallurgy as well as of calculation of feed and filling systems, we are able to manufacture parts and components with a high degree of geometric complexity. 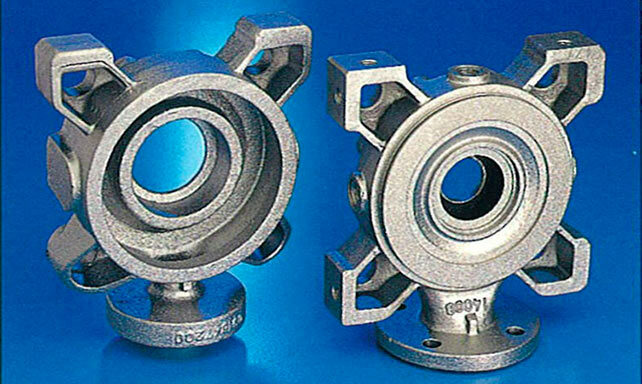 Furthermore, the high level of quality in the manufacture of this type of pieces makes use suppliers of reference for demanding standards.